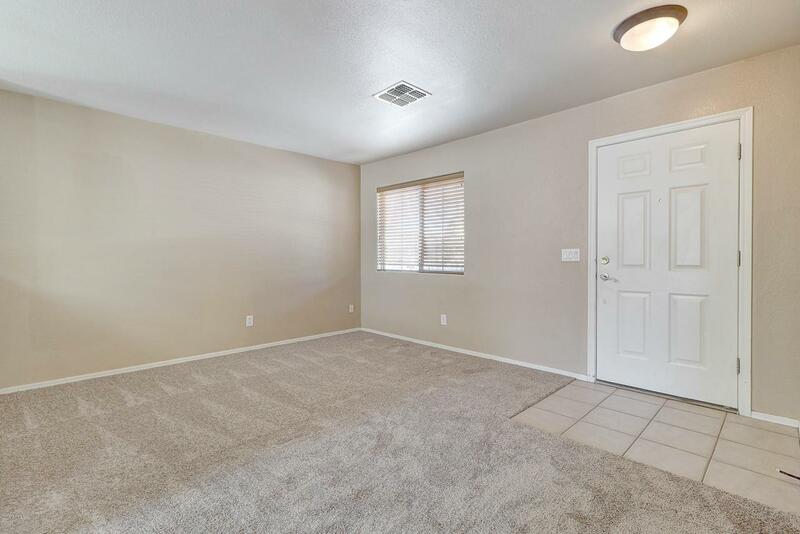 Wow, Stop dreaming and make this cute 4 bedroom 2 bath yours today. Open floor plan with split master bedroom. New flooring just put in. 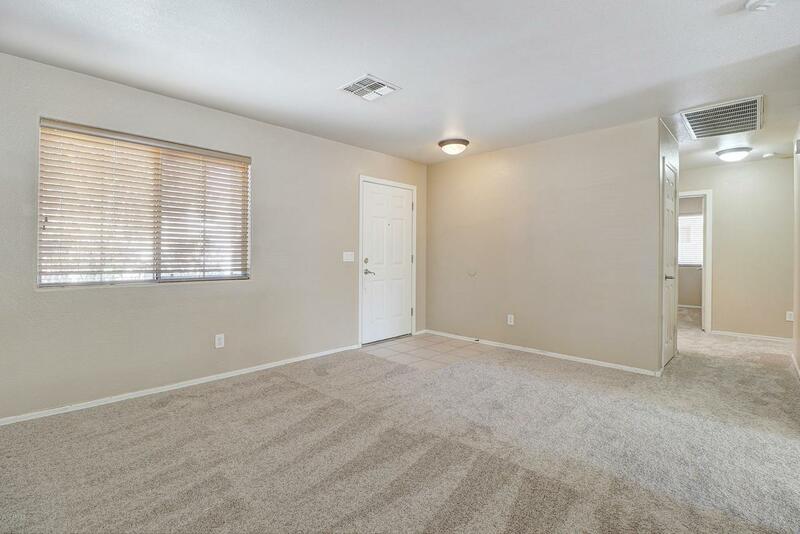 Enjoy being so close to parks, and schools, shopping and the 303 plus much more! 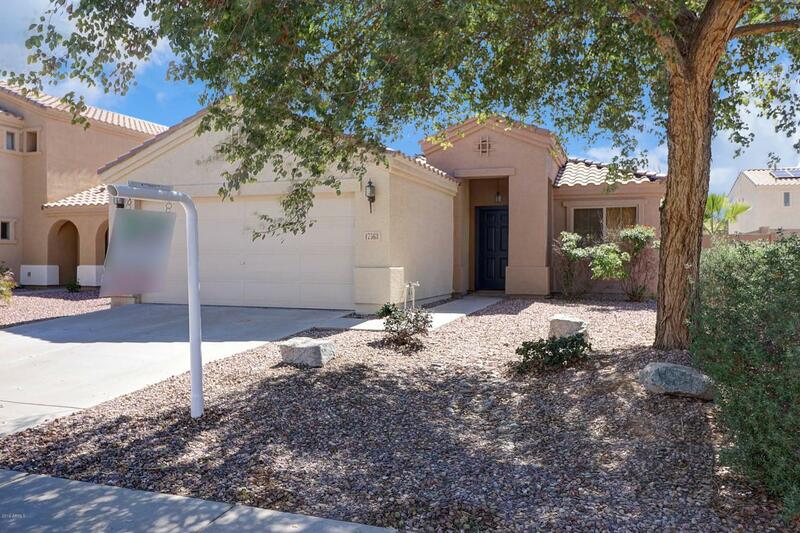 This property is located in a quiet neighborhood and all it needs is you. !